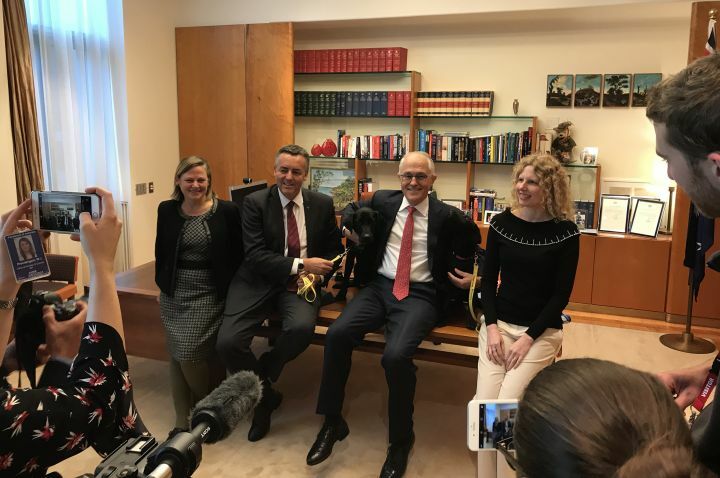 Launching the project in Canberra today, Minister for Veterans’ Affairs Darren Chester announced La Trobe would run the pilot program to train 20 PTSD assistance dogs on behalf of the Department of Veterans’ Affairs. 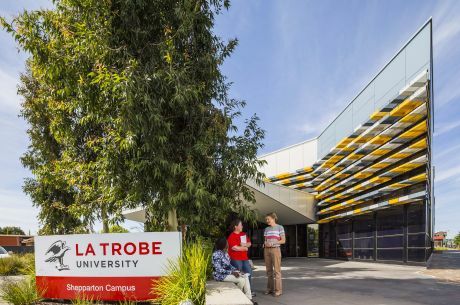 La Trobe Deputy Vice Chancellor (Research) Professor Keith Nugent said the University had the expertise and resources to lead the four-year national project. “As home to Australia’s first dedicated human-dog interaction laboratory, La Trobe is leading the pack on research involving our best friend,” Professor Nugent said. Lead researcher, Dr Tiffani Howell from La Trobe’s School of Psychology and Public Health, said the project was unlike any other dog assistance programs. 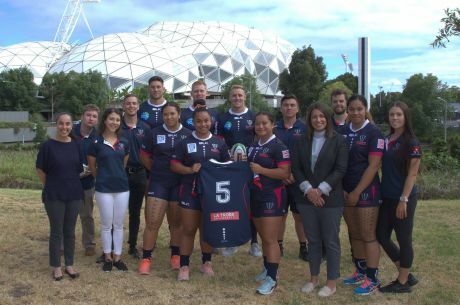 “We will be working very closely with veterans from the beginning, consulting them on their needs and providing them with individualised training with existing therapy dogs, while their assistance dog is being trained,” Dr Howell said. 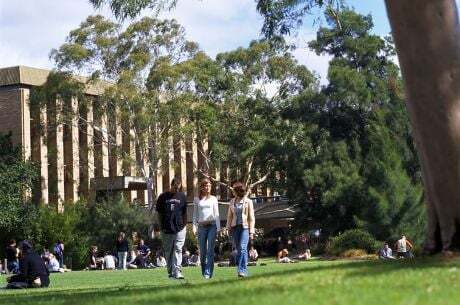 “Another unique aspect of the project is the integral role La Trobe students and staff will play in socialising and assisting to train the dogs. The Centre for Service and Therapy Dogs of Australia (CSTDA) will select the dogs and closely monitor the progress of the dogs and their socialisers. CSTDA Chief Executive Kevin Picker said the project would have many community benefits. 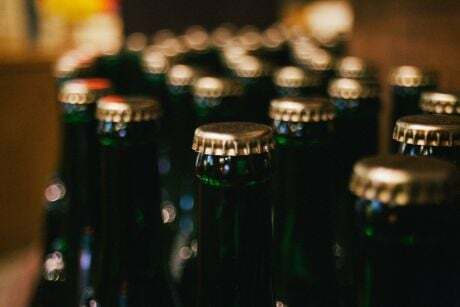 “For the veterans it’s all about having trained dogs with the instincts and characteristics best suited to meet their individual needs,” Mr Picker said. The DVA will oversee the trial, along with a team of experts in dog training, the human-dog relationship, risk management, PTSD, and veteran mental health issues.